RiverStone is Wisconsin's newest unique full service Event Center. We offer the perfect fusion of contemporary elegance coupled with state-of-the-art technology. 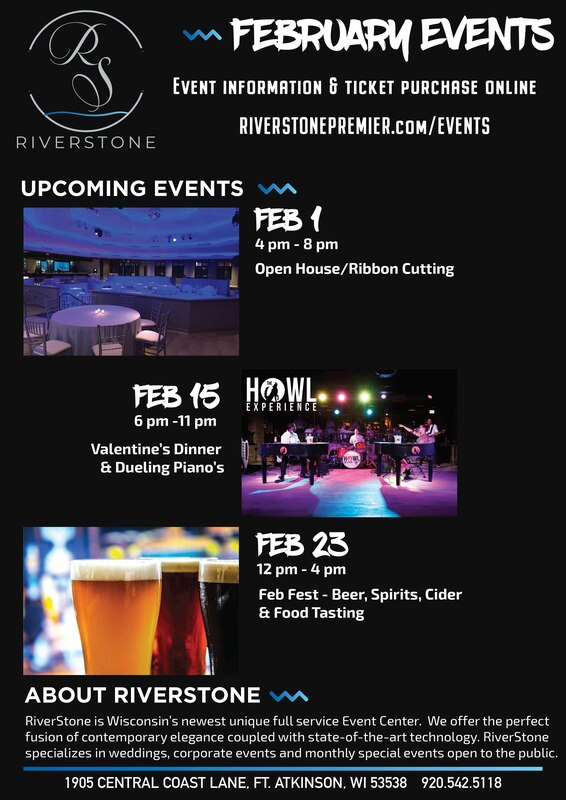 RiverStone specializes in weddings, corporate events and monthly special events open to the public.